Innovative leader in liquid processing of sweetened condensed milk, 2X™ milk, and concentrated beverage bases. 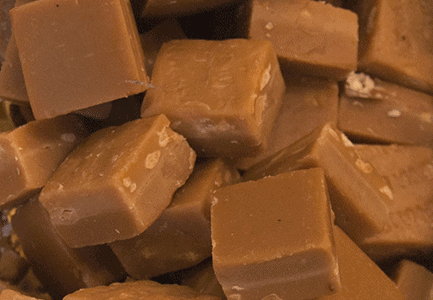 We provide customizable sweetened condensed milk products to fit your needs. 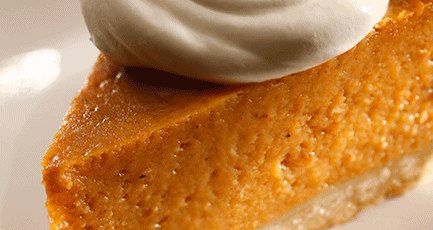 We produce fresh, refrigerated extended shelf-life evaporated milk. 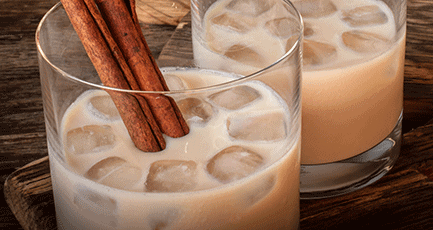 We have been supplying American-made cream liqueur bases for more than a decade. 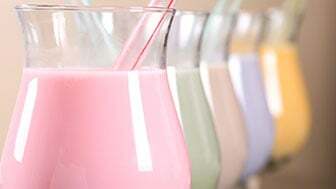 We produce unique acidified dairy bases for beverage and food companies world-wide. 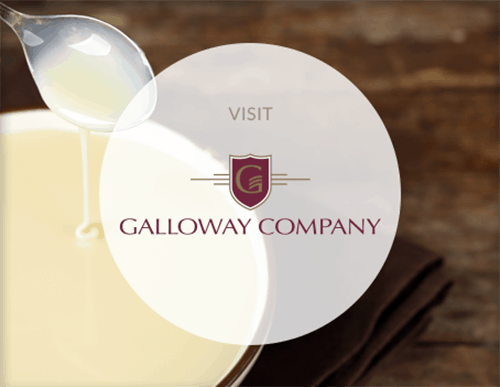 Learn about Galloway Company’s history of first-to-market products and innovative custom formulation techniques. Looking for a Galloway Contact? Need to contact an individual or department at Galloway Company? Find the information here! 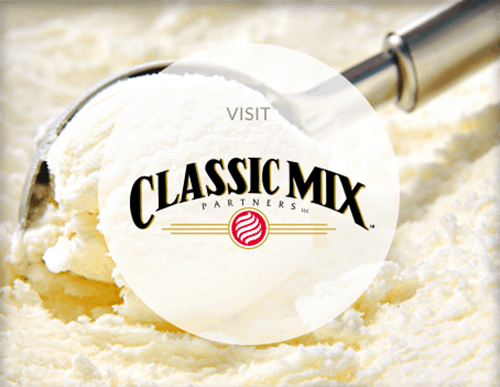 Galloway Company & Classic Mix Partners have employment opportunities throughout the year. Learn more and apply today.